Austria is definitely not lacking in lakes. In total there are 25 thousand standing stretches of waters with plenty of fresh water from the spring. 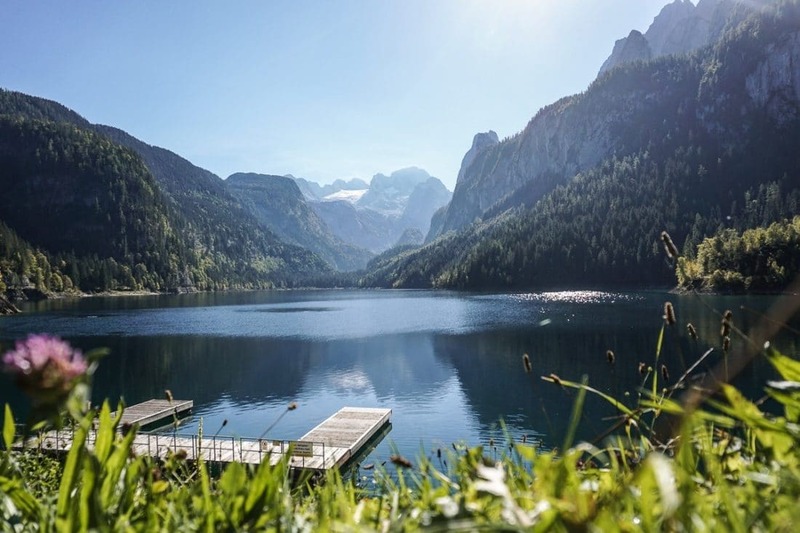 Austrian lakes are natural habitats, recreational & leisure areas and come in all shapes and sizes. 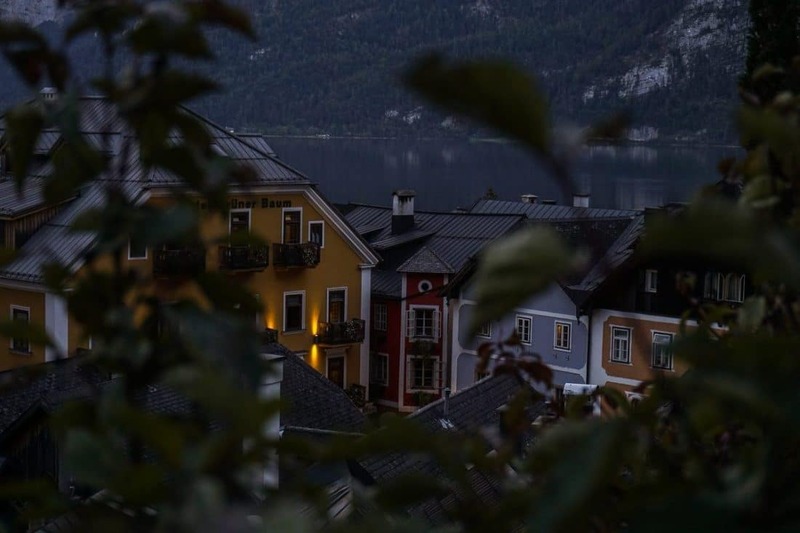 The Salzkammergut owes its name to the ‘white gold’ mined in the area, however, it got popular thanks to its mesmerizing lakes surrounded by magnificent mountains. 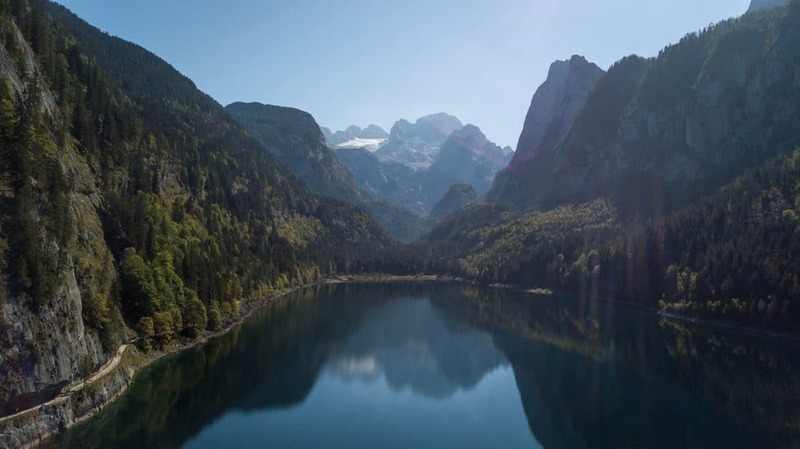 In total, the Salzkammergut is home to an unbelievable amount of 76 lakes. Yes. 76. Austrian Lakes. 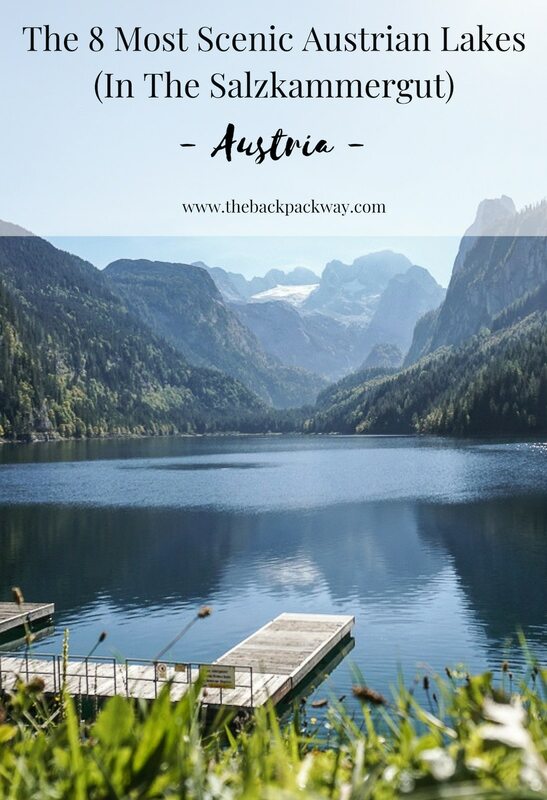 No wonder you can find the most scenic Austrian lakes in this region. No matter if you are looking for relaxation or adventure the top 8 lakes offer (almost) everything. From different watersports activities like diving or sailing to hiking routes and lovely spots to unwind, you’ll find just the thing for you. 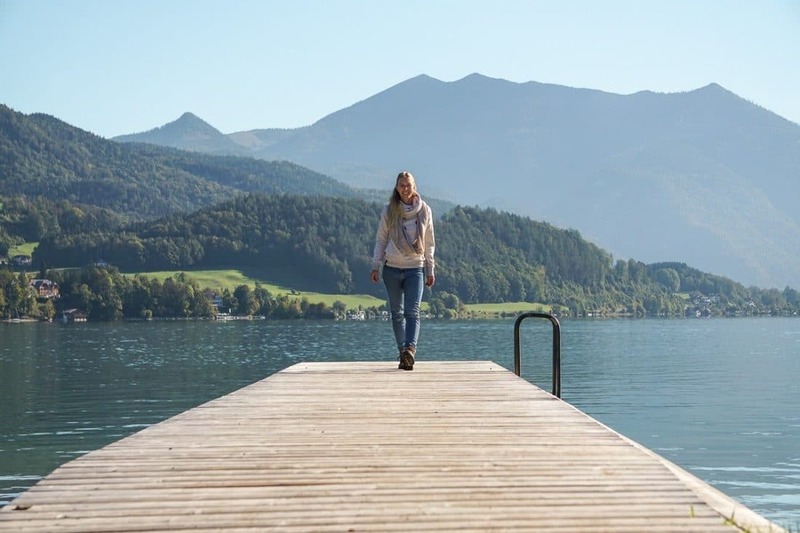 We summarized the top 8 Austrian lakes you have to visit when in the Salzkammergut including the most important facts at a glance for your perfect day(s) at the lake(s). The biggest lake in the Salzkammergut is the Attersee which is 46km² big. The close by Mondsee is the warmest with 26 degrees. Most popular is the Wolfgangsee thanks to the movie ‘Im weißen Rößl’ (The White Horse Inn) which was also transformed into an operetta. 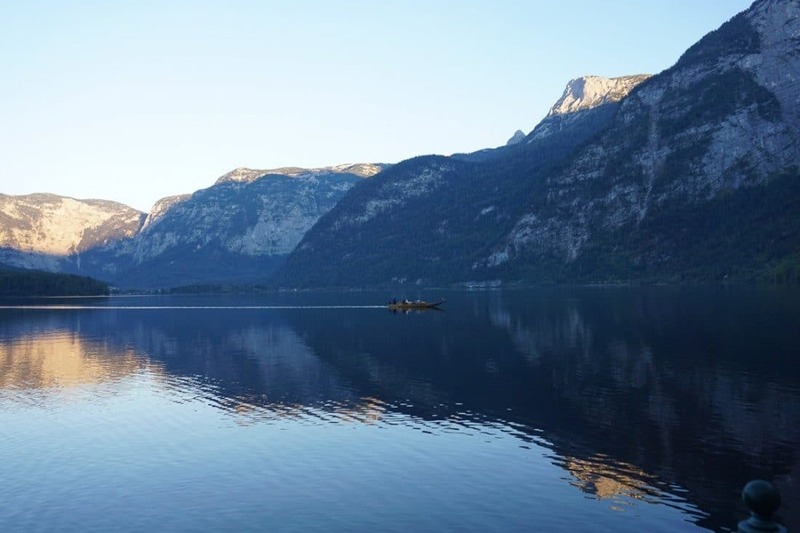 With 191 meters depth of water, the Traunsee is the deepest lake in the Salzkammergut. 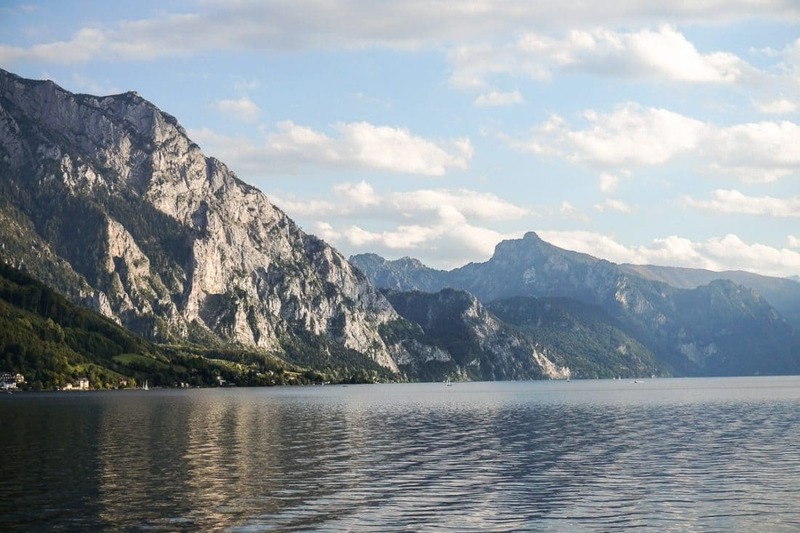 Lake Traunsee is nestled in the Alpine foothills with the Traunstein Massif insight and offers the best conditions for all kinds of water sports due to the strong winds. During a ride on the historic paddle steamer, you can fully enjoy the mountain panorama. There are also plenty of areas for swimming and a lot of them are free of charge. As the biggest lake in Austria, the Attersee is famous for sailing and surfing. The special wind conditions attract sailors and windsurfers from around the world. Other popular water sports are water skiing or diving and even paragliding is offered. Lake Attersee is certainly perfect for a refreshing swim as well. 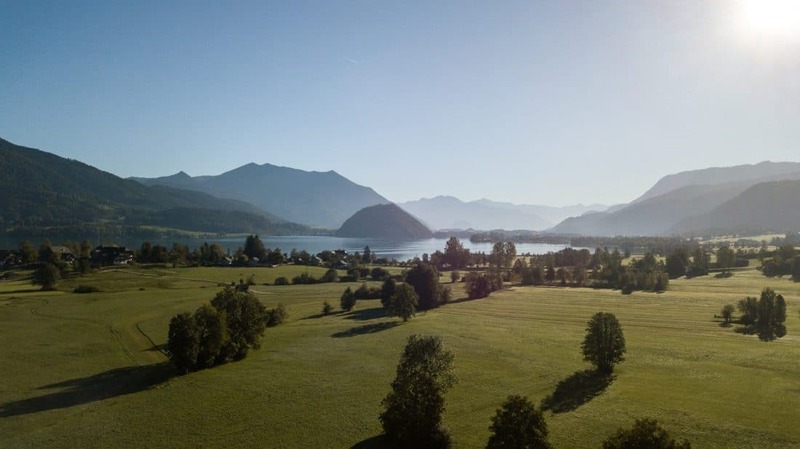 Unwind and enjoy at lake Mondsee or get started on one of the water sports offered. No one comes short at this lake known for the great amount of different water sports activities and amazing spots for swimming. 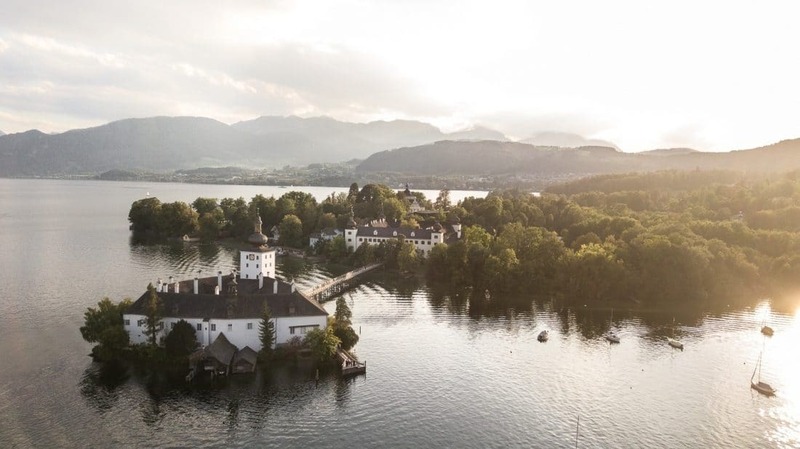 Lake Wolfgangsee is known for its excellent water quality and the huge amount of fish. Besides all the different kinds of water sports offered, the traditional boat rides are one of the top attractions among many tourists. So no matter if you are looking for an adrenaline rush or prefer to relax on the sun deck of one of the boats – lake Wolfgangsee fulfills every desire. 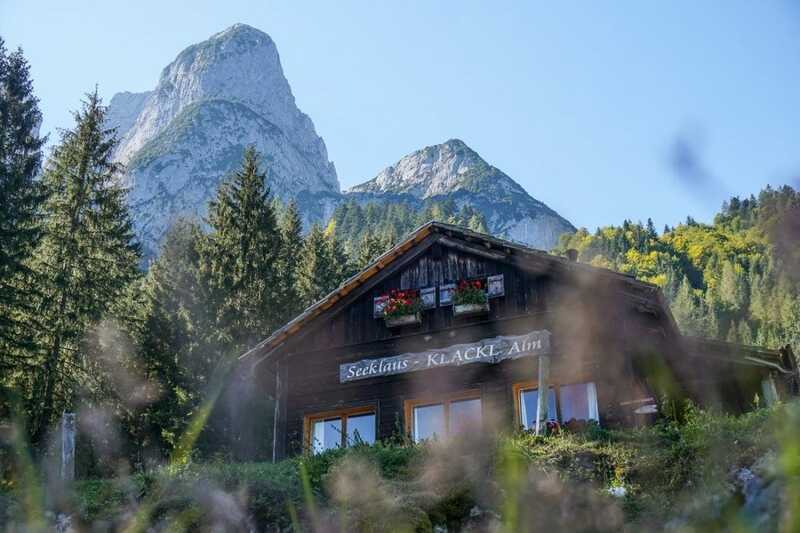 Surrounded by the gorgeous alpine landscape lake Altaussee offers the most beautiful natural scenery. At the foot of Mount Loser and with its crystal clear water in dark blue it’s also called the ‘ink pot’ of the Salzkammergut. The circular track around the lake offers beautiful views. Lake Grundlsee, in the middle of the mountain landscape of the ‘Toten Gebirge’, is the perfect place for a swim in nature. As the biggest lake of Styria, it is also called the ‘Styrian Sea’. Lake Hallstättersee is mostly known for its spectacular location surrounded by the steep mountains which contribute to this lake’s extra stunning scenery. 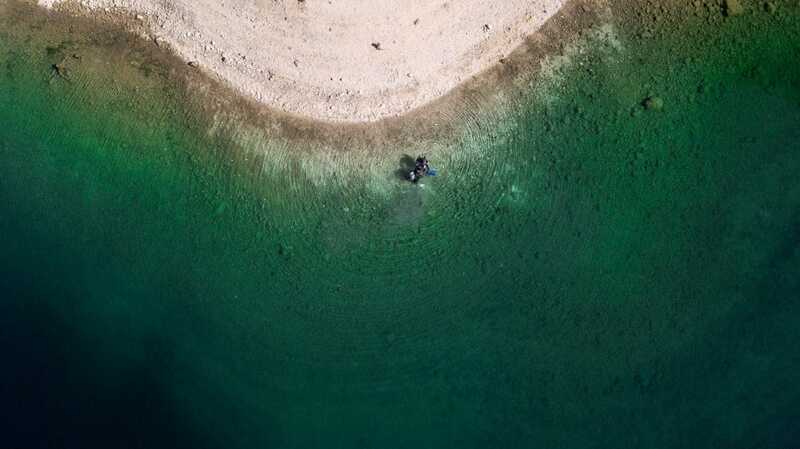 While diving, fishing or boat trips are the most popular activities at the lake these days it was mainly used to transport of the precious salt found in the depths of the mountains. 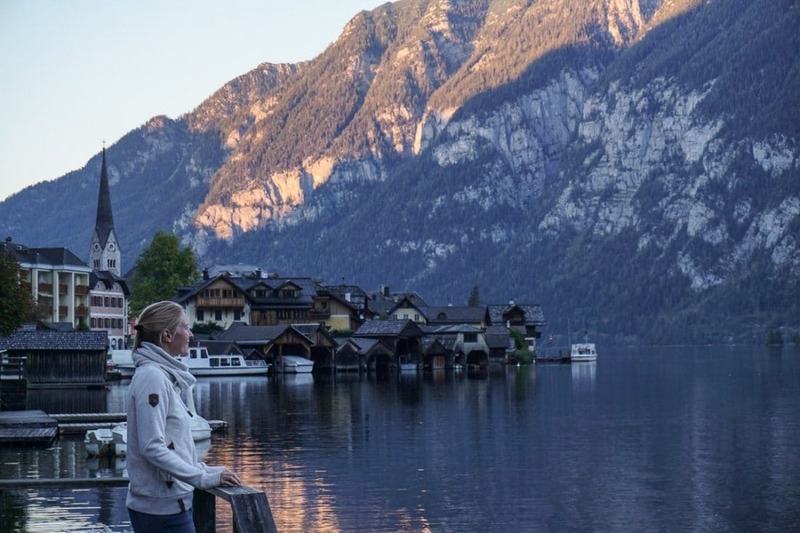 The most beautiful way to experience lake Hallstättersee is per boat which is also a recommended way to get to Hallstatt due to the limited parking areas in town. There are in total 3 lakes, lake Vorderer Gosausee, the Gosaulacke and lake Hinterer Gosausee. The Vorderer Gosausee is the clearest lake in the Salzkammergut and his cold water has drinking water quality. Hence the mountain lake is under conservation and offers the perfect conditions for plenty of fish species. 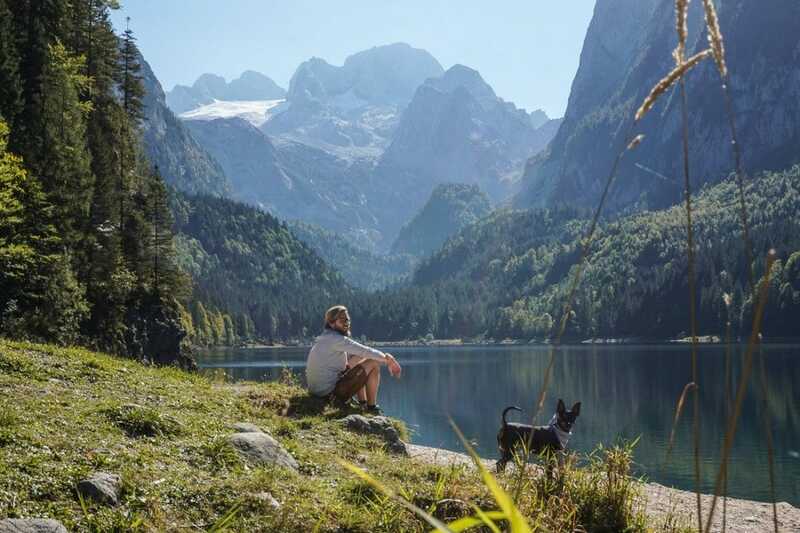 The scenic picture of the crystal clear lake Gosausee with the majestic Dachstein, the highest mountain of the Salzkammergut, right behind it is one of the most photographed landscapes. Besides the perfect water conditions which make it the perfect lake for divers lake Gosausee is also a stunning landscape for hiking the circular track. In addition, there are plenty of climbing routes and via ferratas. 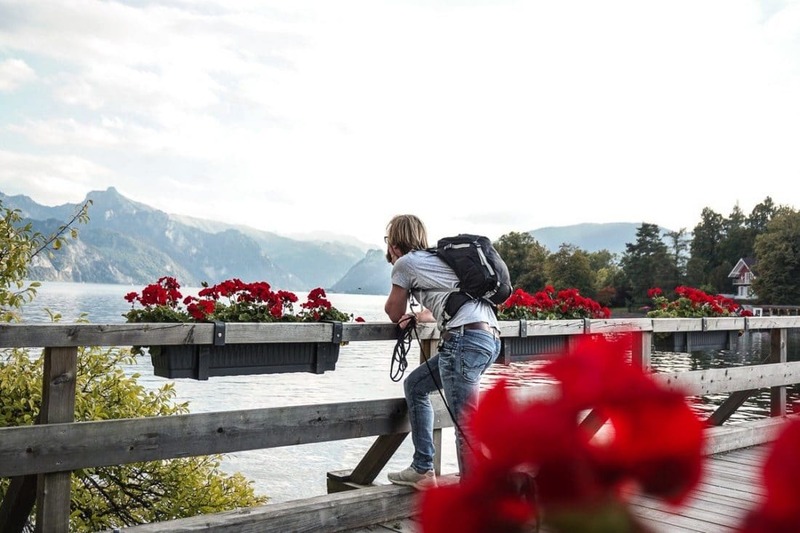 Situated in the middle of the Salzkammergut is lake Wolfgangsee, which makes the perfect starting point for exploring the most scenic Austrian lakes. 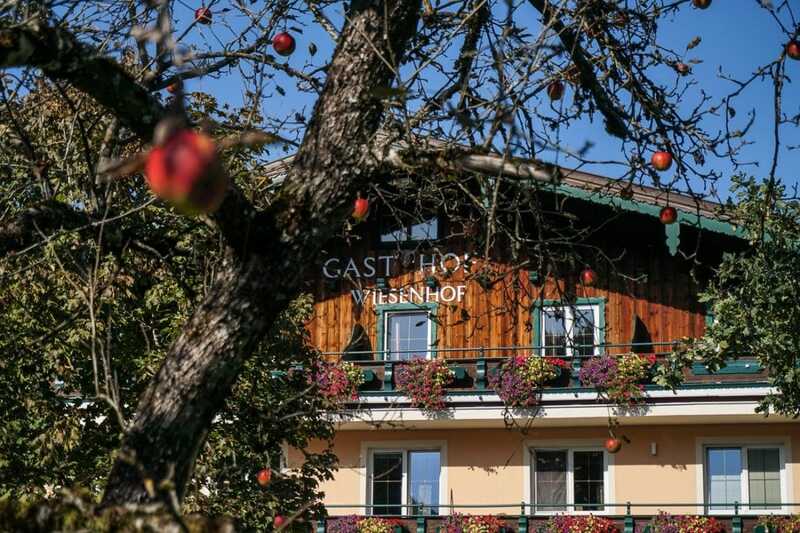 Close to its shores is the Wiesenhof, a cozy family-run hotel and restaurant. 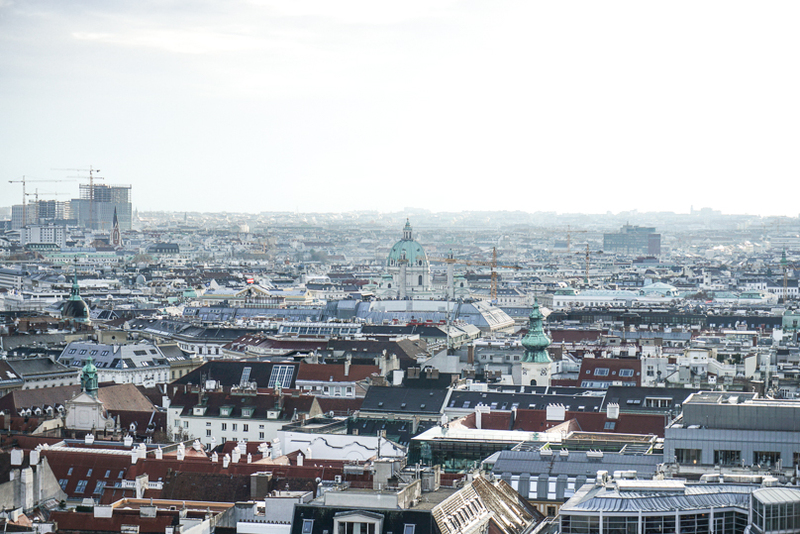 Family Schöndorfer will make sure that you will have the most amazing time in Austria. 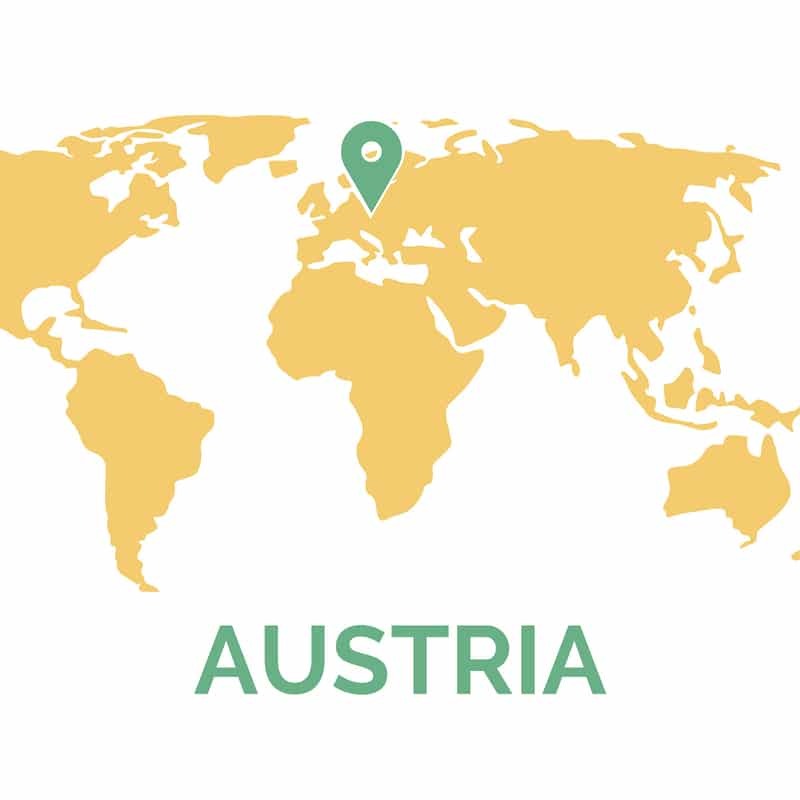 Pepi, a passionate cook, is combining traditional Austrian dishes with a modern twist and Theresa can tell you all you need to know about the region. Especially when it comes to exploring one of the plenty of hiking routes. Prices start at 44€ per person. See the current prices and offers.